Welcome to the SCHC Hazcom Jobs page. SCHC Members can access the job offerings and post resumes. Employers and organizations can offer jobs for posting. Member-only access to the jobs board: Click Here. 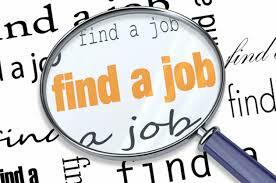 Companies looking to fill vacancies are asked to use our form for posting job vacancies. E-mail your job posting requests to: SCHC Administrator.